Promote and support the Pellston Regional Airport to assure the highest level of commercial, freight and general aviation service. One key component of a healthy economy is a strong transportation network that includes a convenient schedule of commercial air service. Northern Lower Michigan is fortunate to have the Pellston Regional Airport. 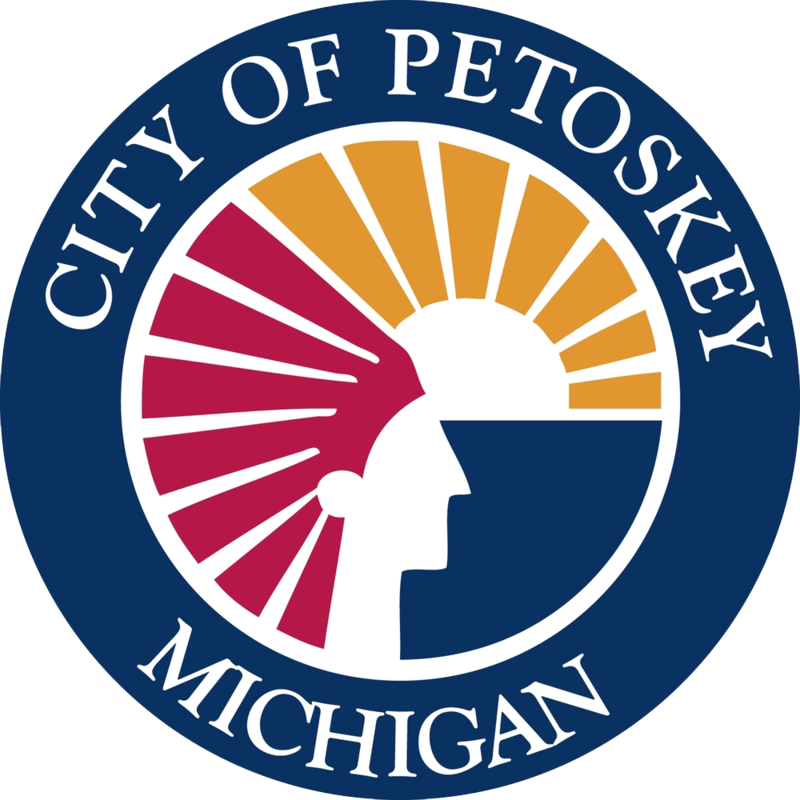 The Air Service Taskforce represents the Cheboygan, Harbor Springs, Indian River, Mackinac Island, Mackinaw City, Petoskey and St. Ignace Chambers of Commerce and is comprised of business leaders who have been working to maintain quality air service in Pellston for more than 25 years. In the past, Air Service Task Force projects have realized a number of successes including terminal improvements, direct meetings with officials from Northwest Airlines, marketing studies, the “Fly from Near-by” promotional campaign, and unlimited free parking, just to name a few. The committee meets every other month for lunch meetings at the airport.